Android users can finally breathe a sigh of relief: NBA 2K19 is now available on the Google Play Store. And just in time for the tip-off of the NBA’s 2018-2019 season, too! 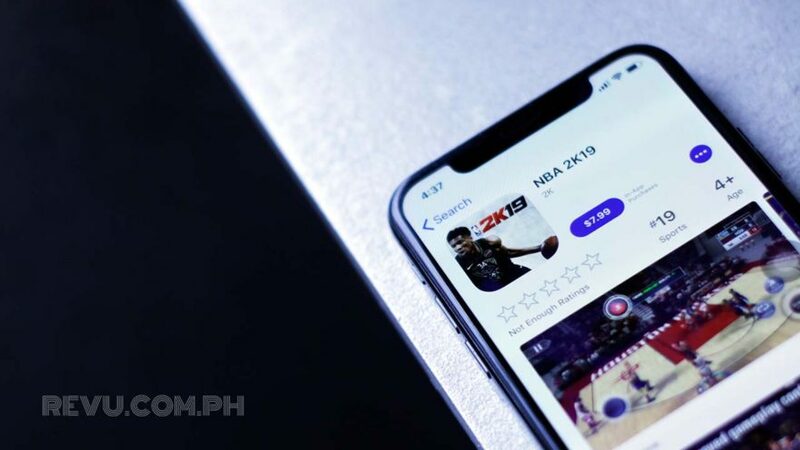 Those who own compatible Android devices can now download the latest iteration of the popular basketball game for P430 or $7.99. It costs the same on Apple’s iOS platform for iPhones and iPads, where the game was first made available a few weeks ago. The game features an all-new Story mode where players can experience the history of some of the most famous NBA franchises and players; a new MyCareer mode storyline; revamped onscreen controls; and fresh tracks from artists like Travis Scott, Migos, and more. Unlike the iOS version, however, NBA 2K19 for Android does not support multiplayer and physical controllers. Those are huge omissions. There is a new depth-of-field option in the graphics settings. You need 2.84GB of space for the download. On top of that, you should have a device that runs Android 4.3 Jelly Bean or later. We played a few matches on the OPPO Find X and found that NBA 2K19 seems to run smoother on our system than NBA 2K18. The graphics look much improved as well, though the added depth of field isn’t as pronounced as we’d like it to be during play. There are a couple more downsides: Some sound files are missing — why doesn’t the ball make a sound while bouncing? — and the live commentary can be buggy at times. All that said, if you’re choosing between this version and NBA 2K19 for iPhones and iPads, get the latter. You can play it with a controller, and with a friend via online or LAN multiplayer.